The Wayne County Athena Award program has a celebrated history of powerful keynote speakers. Karen is a strategic, purpose-driven senior executive experienced in leading teams through complex digital and organizational transformations at scale. Karen has deep experience in both business-to-business and business-to-consumer sales and marketing. 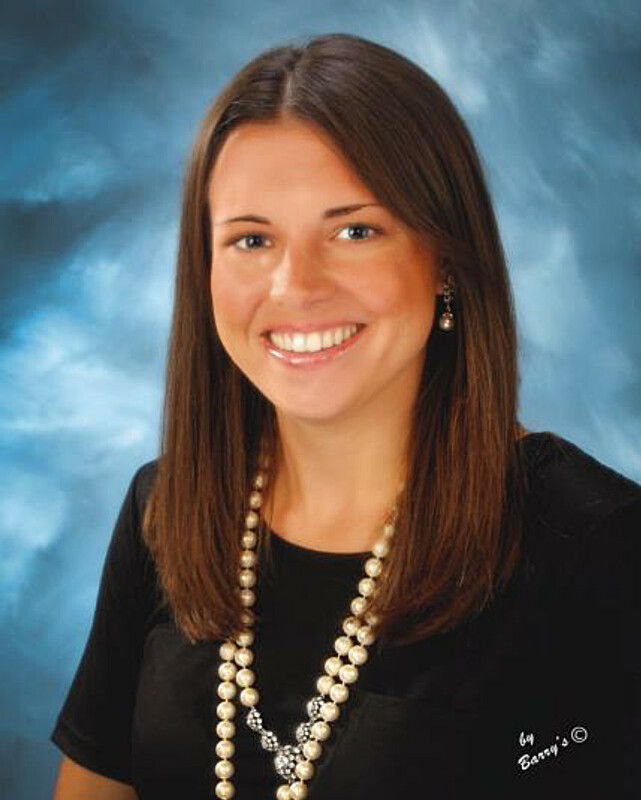 In addition to her role at Indiana University, Karen is also the Interim CEO and president of Riley Children’s Foundation. She graduated from Northwestern University’s Medill School of Journalism and in time became the second female president and publisher of the Indianapolis Star. Karen was recently inducted into Medill’s Hall of Achievement in honor of her work and leadership in the media business and for her passionate commitment to a free press and equality for all. Karen currently serves on the Riley Children’s Foundation Board of Governors and has been actively engaged in multiple community boards, including Central Indiana Corporate Partnership, Visit Indy, Indianapolis Zoo, Phoenix Chamber of Commerce, Fresh Start Women’s Foundation, and Junior Achievement. Freeman-Wilson previously served as the CEO of The National Association of Drug Court Professionals and Executive Director of The National Drug Court Institute based in Alexandria, VA. With Freeman-Wilson at the helm, the number of drug courts in the U.S. doubled and NADCP became the premier organizational advocate for drug treatment in the judicial arena. Freeman-Wilson has consulted with the Office of White House Drug Control Policy, the Department of Justice and the National Highway Traffic Safety Administration in the creation and implementation of drug policy. As the twice-elected Gary City Judge, she helped pioneer the drug court movement in Indiana. 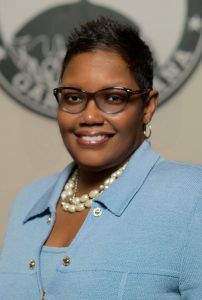 Freeman-Wilson has also demonstrated public service and leadership in state government serving as Indiana Attorney General and Executive Director of the Indiana Civil Rights Commission. Freeman-Wilson serves on the National League of Cities’ Board Executive Committee, Co-Chair of the Presidential Task Force and the REAL (Race Equity and Leadership) Council. In November 2016, she was elected second Vice President (VP) of the organization’s Leadership and Board of Directors. She previously chaired NLC’s Crime Prevention and Public Safety Committee. Freeman-Wilson also chairs the Crime and Social Justice Committee for the U.S. Conference of Mayors and the Mayors/Police Chiefs Working Group on Police Community Relations and is also a member of the USCM Advisory Board. Sue Ellspermann serves as the 50th Lieutenant Governor of Indiana. As Lt. Governor, Sue manages six state agencies including the Indiana State Department of Agriculture, the Indiana Housing and Community Development Authority, the Office of Defense Development, the Office of Community and Rural Affairs, the Office of Tourism Development and the Office of Small Business and Entrepreneurship. She also serves as President of the Indiana Senate and chairs the Indiana Counter Terrorism and Security Council. Sue was raised in Ferdinand, Indiana. She graduated Purdue as an industrial engineer and established a career in engineering and management at Michelin and Frito-Lay. While earning her master’s degree and doctorate in industrial engineering at the University of Louisville, she established Ellspermann and Associates and began a 20-year consulting practice. She later became the founding director of the University of Southern Indiana’s Center for Applied Research and Economic Development. 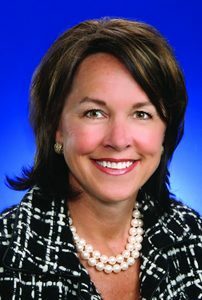 In 2010, Sue was elected to the Indiana House of Representatives. In November of 2012, she was elected to serve with Governor Mike Pence. 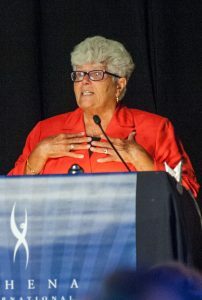 A pioneer and leader throughout the game of women’s basketball and the fourth head coach in Indiana Fever history, Lin Dunn was inducted into the Women’s Basketball Hall of Fame on June 14, 2014 during what was her final season on the sidelines. She announced her retirement from coaching after guiding the Fever to the Eastern Conference Finals, though remains with the club as a coaching consultant. She also has established her own consulting agency, “Coaching4Coaches,” which offers a variety of resources for NCAA Division I and WNBA head coaches. Dunn is the winningest coach in franchise history, boasting a seven-year record of 135-103 with the 2012 WNBA championship as the finest accomplishment in a distinguished 44-year coaching career. 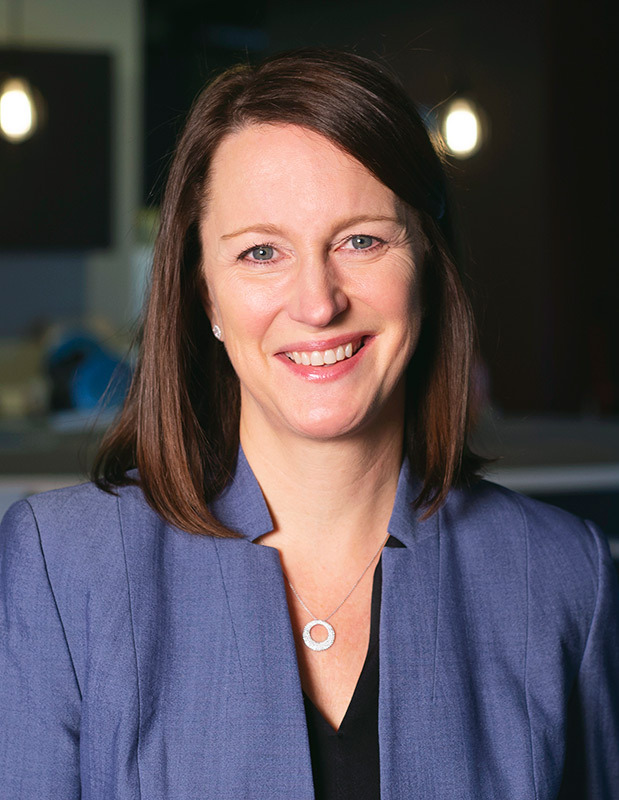 Sherrie Bossung, R.N., M.B.A., oversees community outreach and employee engagement for Eli Lilly and Company — the 10th largest pharmaceutical company in the world. 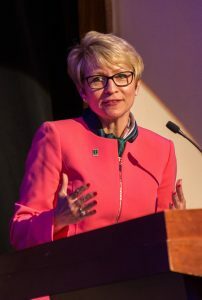 Since 2006, she has led the company’s award-winning global volunteer program—harnessing the volunteer spirit of 40,000 Lilly employees worldwide. 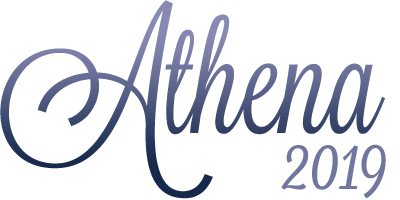 The ATHENA Leadership Award® Dinner will be Thursday, June 27, 2019 at Forest Hills Country Club.